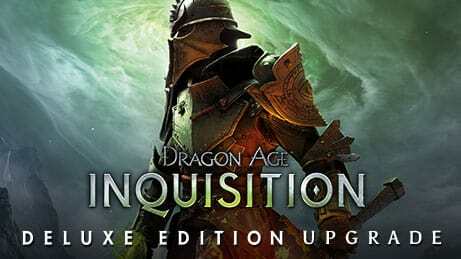 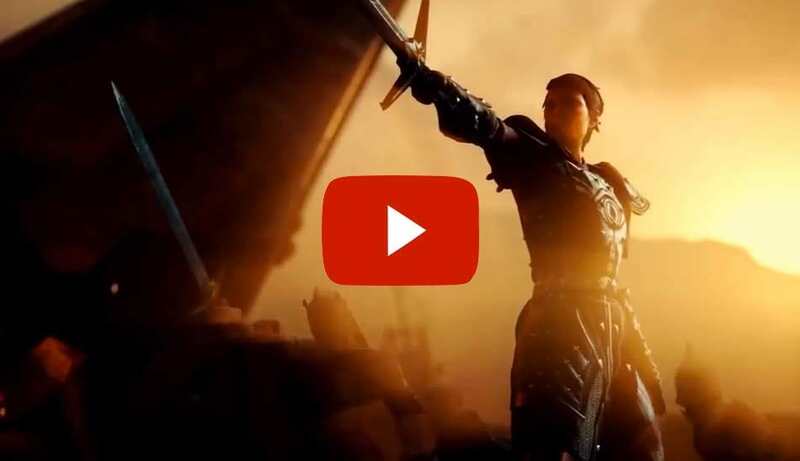 Restore order to the land of Thedas in the latest RPG epic from BioWare, Dragon Age: Inquisition for Xbox One, PlayStation 4, Xbox 360, PlayStation 3 and PC. 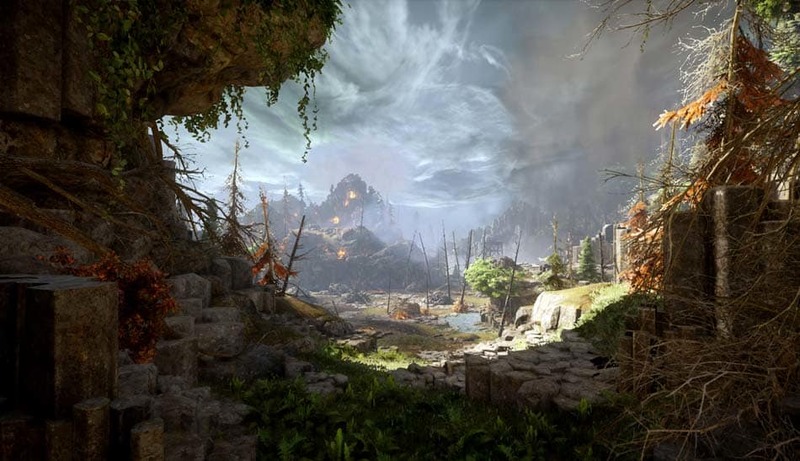 Thedas, a once proud land is in turmoil after a cataclysmic event. 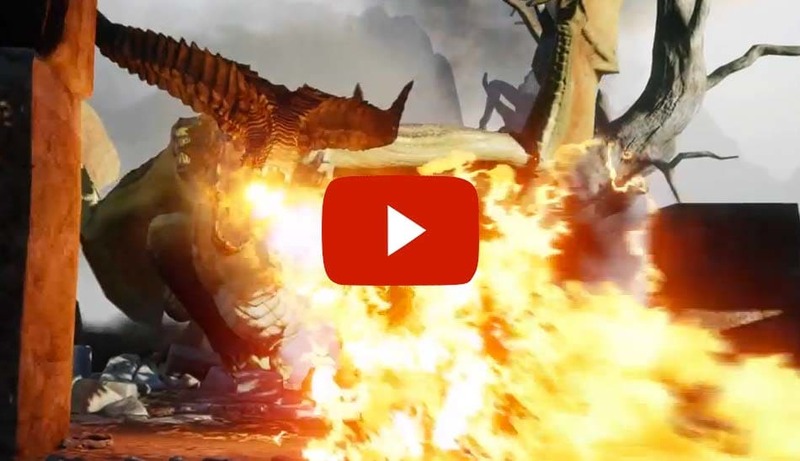 Now Dragons patrol the skies, striking without warning all across the kingdom. 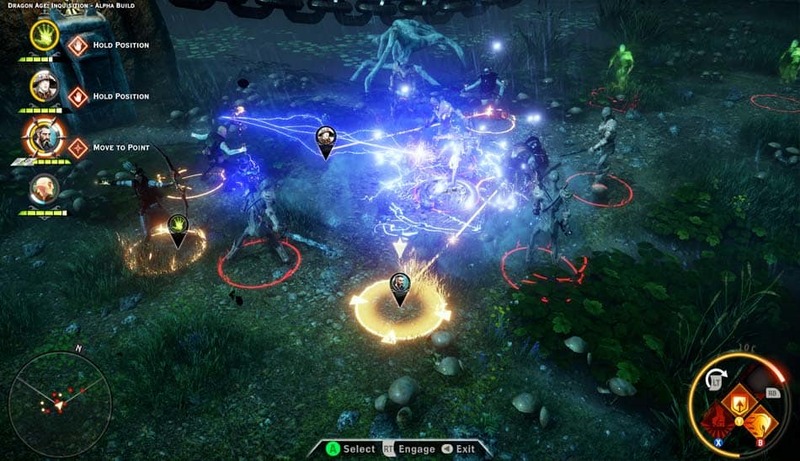 The Mages are in an all-out war against the oppressive Templars. 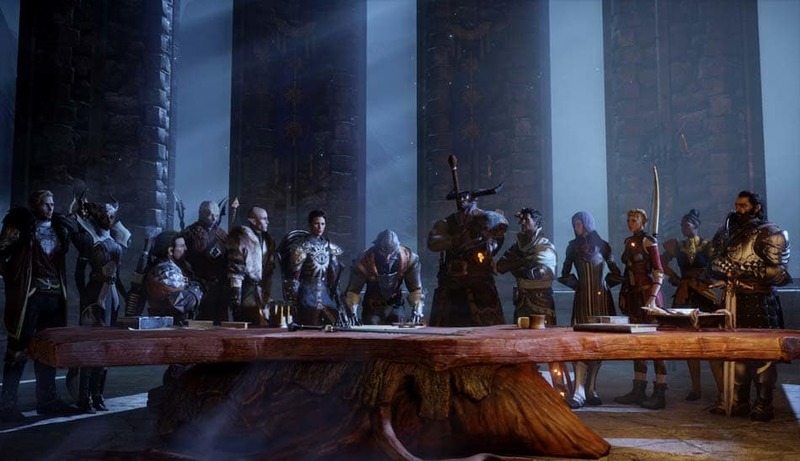 Nations are rising against each other and Thedas finds itself on the brink of catastrophe. 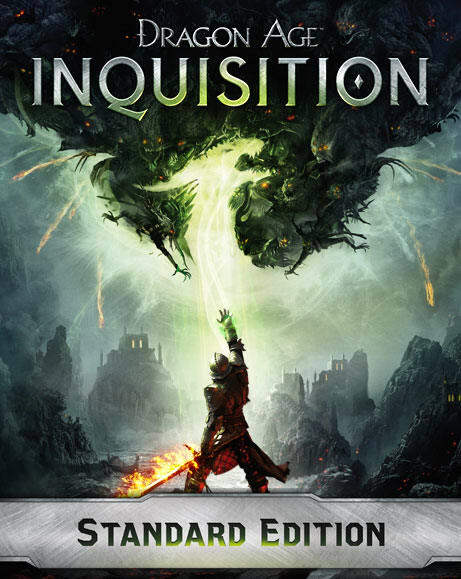 The land is breaking and it's down to you as the Grand Inquisitor and your allies to you to hunt down the agents of chaos and restore order. 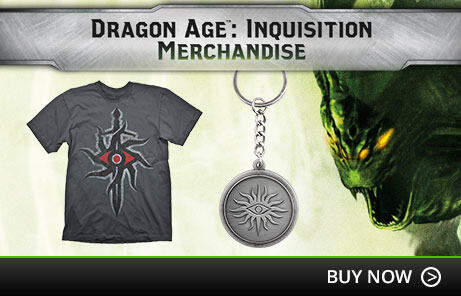 You will carve your own path as you lead the Inquisition on their quest to restore balance and order to the land. 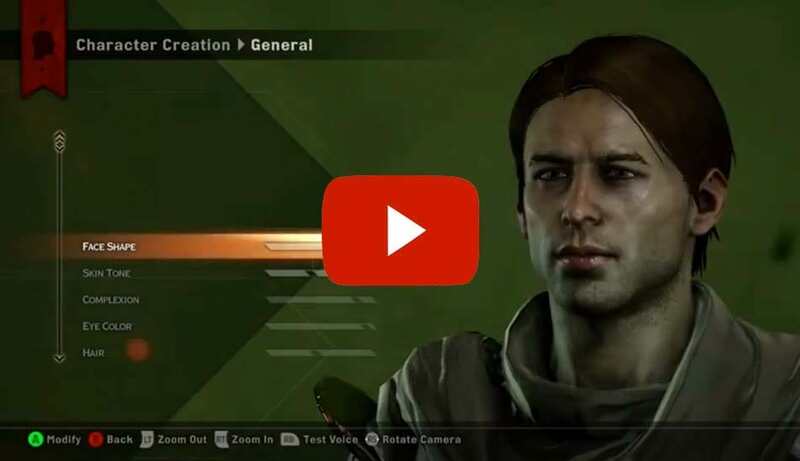 Customise your character to suit your playing style, choosing your race, powers, and abilities. 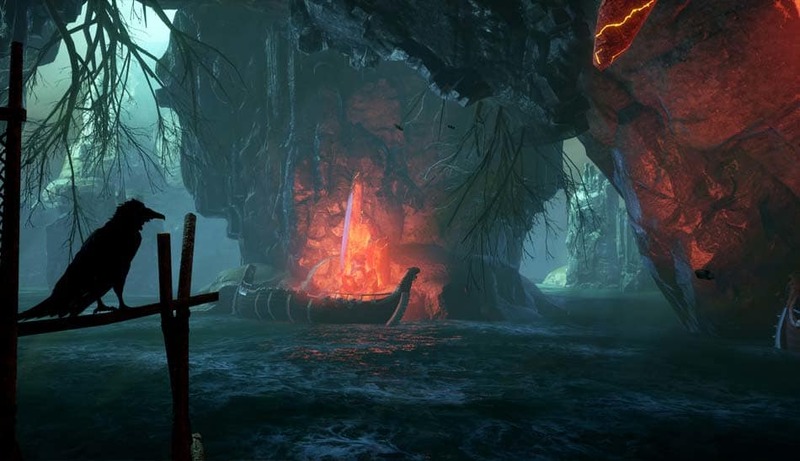 As you progress through the world you'll become more powerful with the extensive customisation options available. 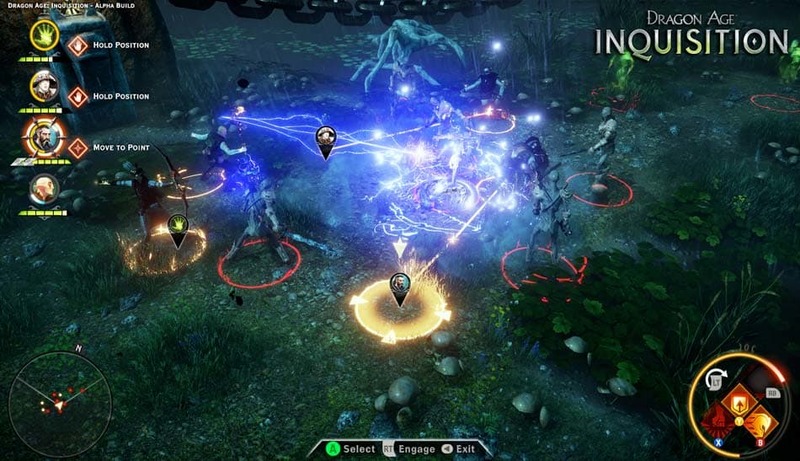 BioWare's latest action-adventure delivers an unparalleled story set in a vast, changeable landscape, powered by the Frostbite 3 engine. 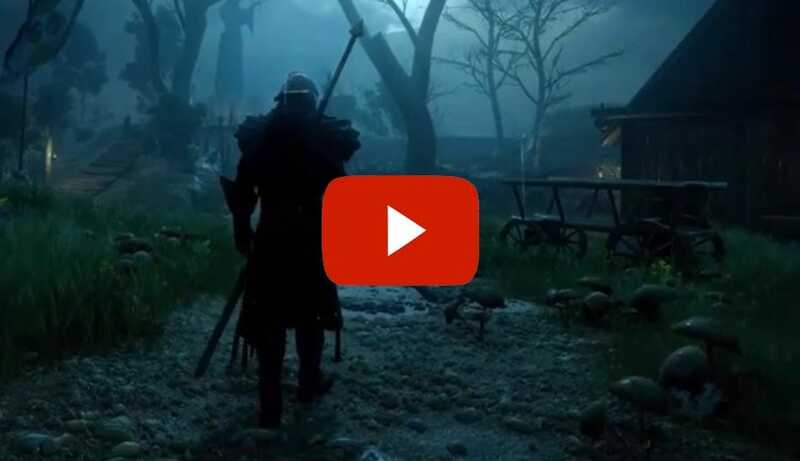 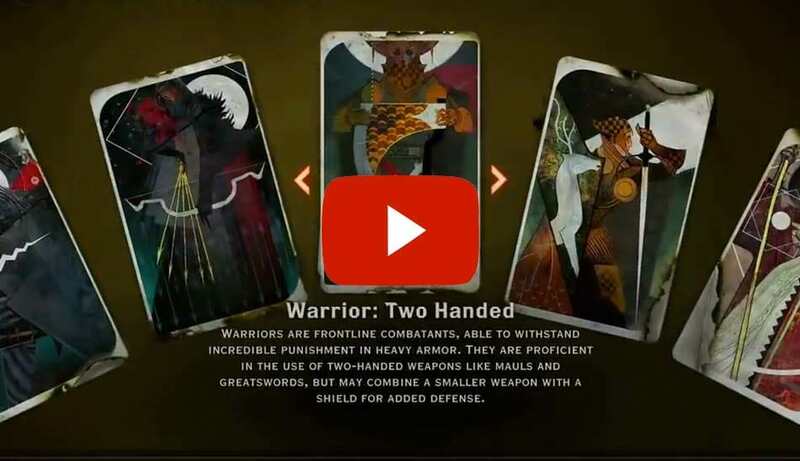 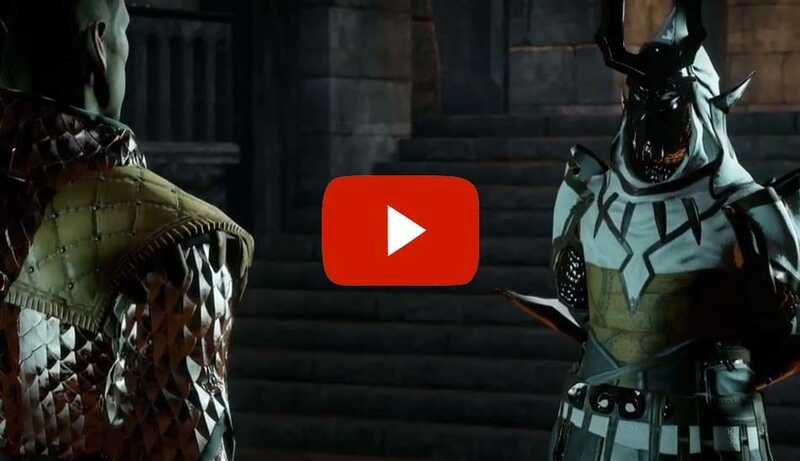 The world is shaped and based on your unique playing style; each choice you make as the Grand Inquisitor will have an impact on the world around you and the story you experience! 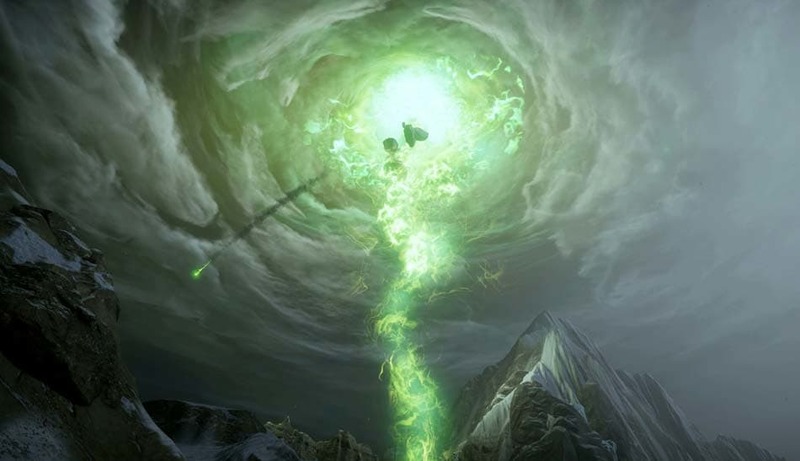 Tough choices define your experience, and even one decision can change the course of what's to come. 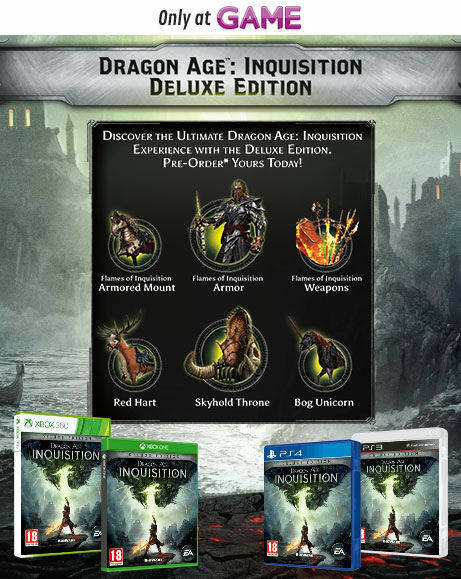 Journey through this world with your chosen group of allies and restore order as you lead the Inquisition! 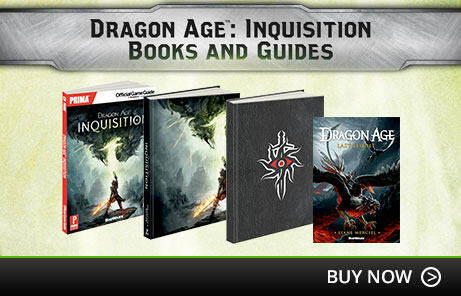 Join the fight against the agents of chaos and order Dragon Age: Inquisition today! 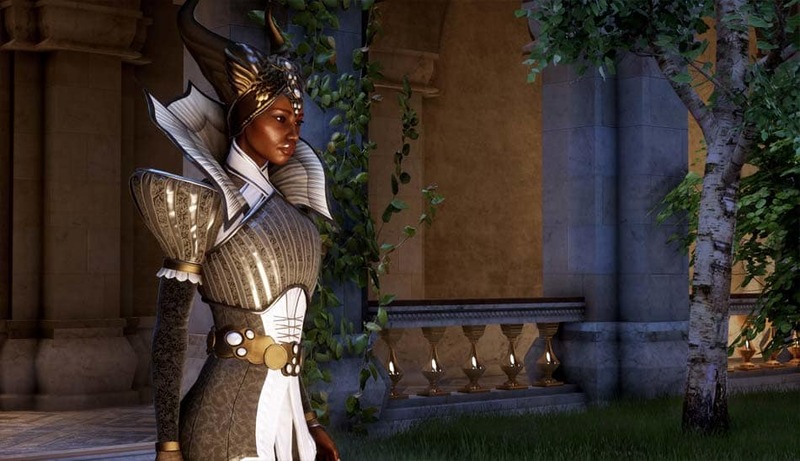 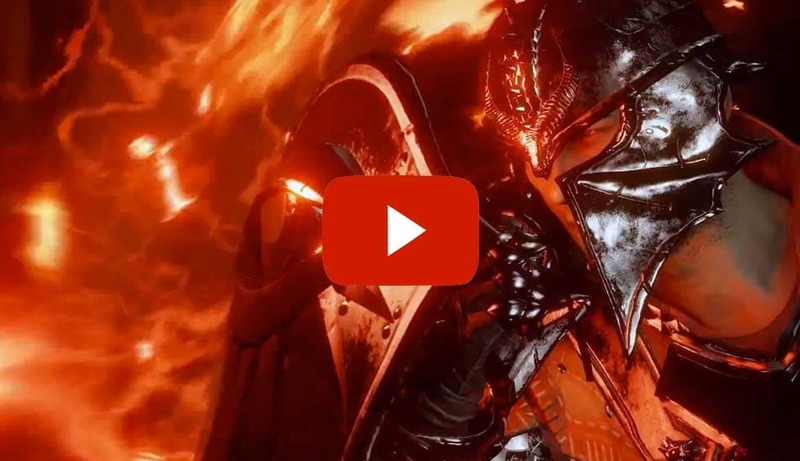 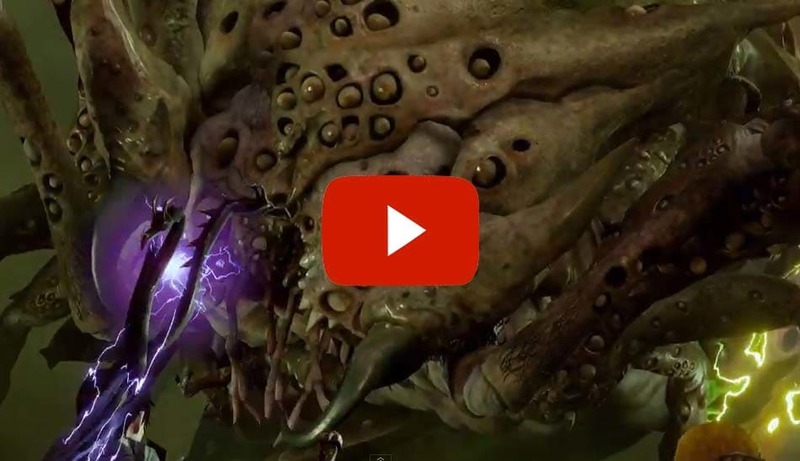 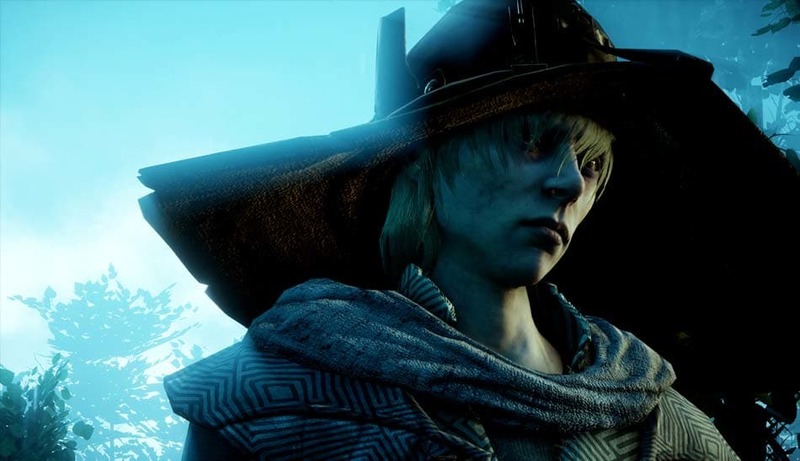 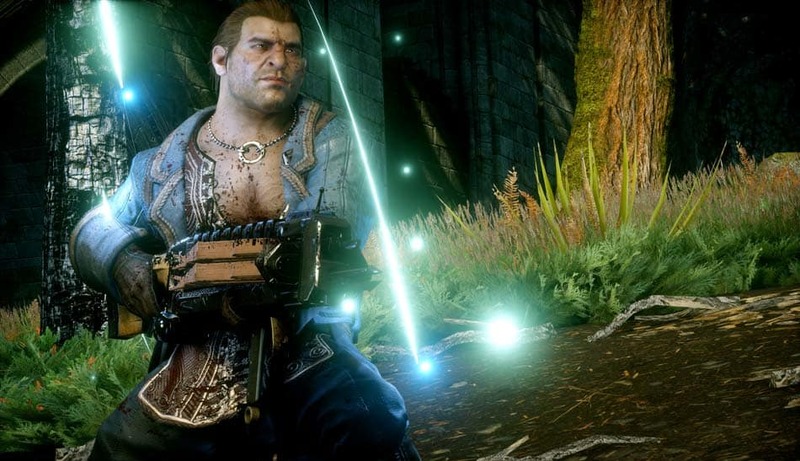 Dragon Age: Inquisition is an epic game that should entertain any RPG enthusiast. 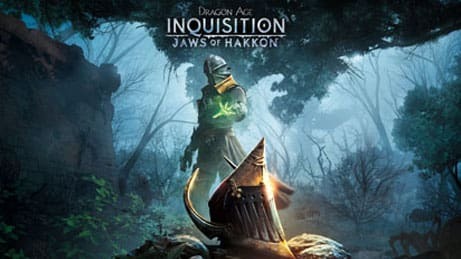 Expect to sink at least 70 hours into this fantastic addition to the franchise, with a wide variety of activities and side-quests available. 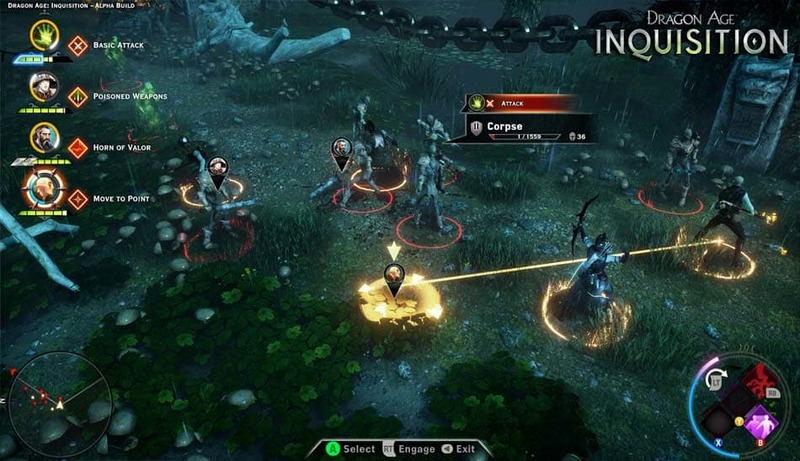 The multiple play styles excel at bringing traditional RPG, Action and RTS elements to the game and a top notch dialogue and story will keep you entertained.